Israeli oncology centers are among the leading centers in the world when it comes to results. Cancer treatment in Israel is a priority for the citizens of Russia and other CIS countries, and patients also arrive here from Europe and the United States for treatment of cancer diseases. The reason is very straightforward – high level of professionalism of Israeli oncologists, achievements of Israeli medical science and advanced medical equipment in the hospitals – these are just some of the reasons that encourage many foreign patients to choose medical treatment in Israel. Achievements of the Israeli Cancer are tremendous. Time and again there are reports of a newly developed drug or treatment protocol by Israeli medical scientists, and about achievements in prolonging and improving the quality of life in cancer patients at all stages of the disease. In Israel there are several major cancer centers, which are also the clinical and scientific platforms of the medical faculties of universities such as the University of Tel Aviv, Hebrew University of Jerusalem, the Technion in Haifa and Ben-Gurion University in Beer-Sheva. Examples of such medical centers can be Ichilov Medical Center, Hadassah University hospital, Medical Center Sheba and Rambam. Having a full range of most modern medical equipment at their disposal – MRI, CT, PET-CT, modern laboratories and more, Israeli oncologists can promptly make an accurate diagnosis and begin proper treatment. The latest protocols are being used in the conservative treatment. Operating theatres, equipped with the latest technology, make even the most complex operations possible, including those that only a few years ago might have seemed like a distant dream. New generation linear accelerators are used for radio surgical procedures, aimed at the removal and destruction of metastasis of cancer cells in remote locations of patient’s bodies. Every day Israeli oncologists give more and more patients the hope of life, in some cases even when specialists in their home countries had given up hope. Since time plays crucial role with cancer patients, the medical evaluation and tests begin immediately upon patient’s arrival at the cancer center. Having done the diagnostics within the shortest time possible, Israeli oncologists determine the best course of action for optimal treatment and begin without any delay. By choosing Israeli cancer centers, you can be sure that your time on treatment will be used as efficiently as possible. Prices of treatment in Israel are competitive in comparison with the treatment of prices in other developed countries. Israel also has another important advantage – language. English (and Russian) are widely spoken, so tourists from practically everywhere feel themselves at home. 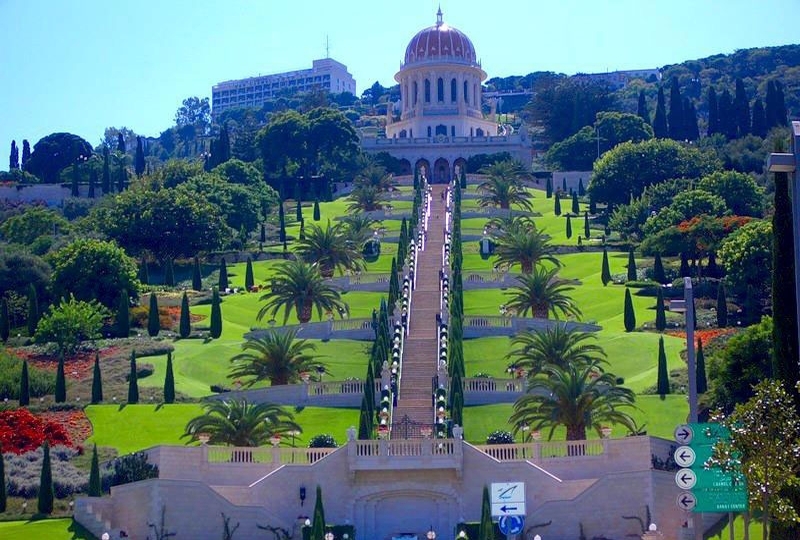 Sheba Hospital, also known as the Sheba Medical Center (in the name of it's founder and first director - Chaim Sheba), as well as Tel HaShomer - it is the largest medical center not only in Israel, but in the entire Middle East region. Sheba consists of two hospitals - general and rehabilitation hospital . Assuta is one of the most well-known medical centers in Israel. In fact, this is not just a medical center, but an entire country-wide network. Assuta is owned by the second largest Israeli health insurance company Maccabi, and it employs leading specialists from many different areas of Israeli medicine. The largest hospital of the network is Assuta Ramat-Hayal, which opened its doors in 2009.